Egyptologist and spiritual teacher Tamara L. Siuda presents The Ancient Egyptian Prayerbook, a collection of 110 traditional and modern Egyptian prayers, songs, and hymns to the gods and goddesses of Kemet (the land of ancient Egypt to its own people). What’s inside The Ancient Egyptian Prayerbook? Purchase The Ancient Egyptian Prayerbook today! The Prayerbook is available in eBook, softcover, and hardcover formats. 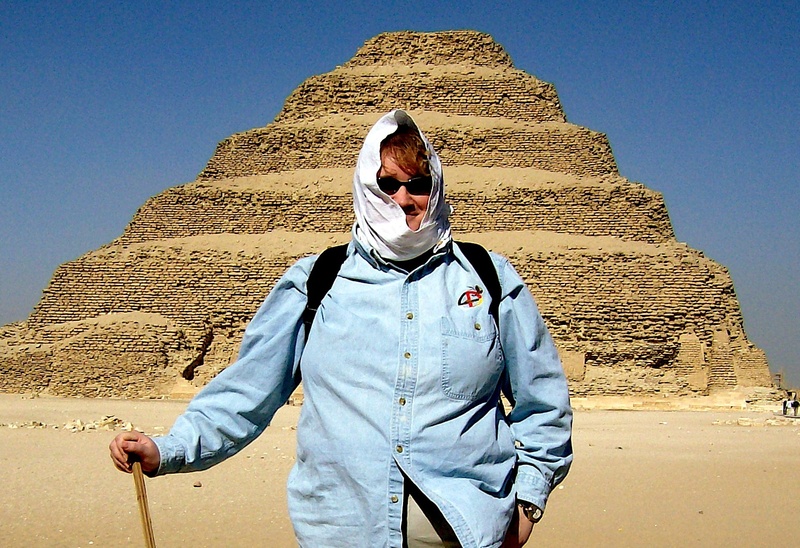 Tamara L. Siuda is an Egyptologist (MA Egyptology 2000, MA Coptic Studies 2008, PhD in process) and founder of the Kemetic Orthodox Religion. Her academic articles and books on ancient Egypt include THE ANCIENT EGYPTIAN PRAYERBOOK. Tamara's book on the pharaonic festival calendar, THE ANCIENT EGYPTIAN DAYBOOK, is also available at www.egyptiandaybook.com !